Keep your look and your feet fresh and stylish with your very own personalized flip flops with. These custom flip flops are the only accessory that is a necessity this summer. Made from a lightweight yet durable rubber, these super comfortable printed flip flops are made to feature your designs. 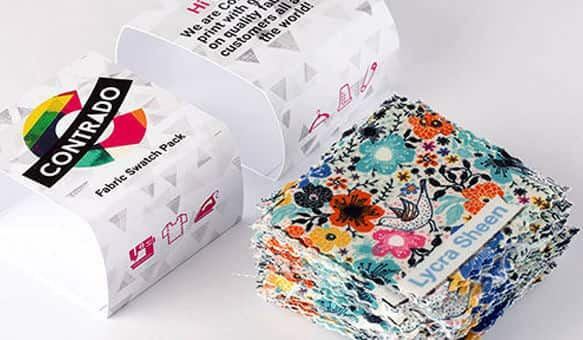 Create a cool and unique flip flop design for you or your brand. Step out in the season's hottest shoe - the flip flop. These personalized flip flops are made for you, with no minimum. Literally! Upload your own unique designs and create a pair of custom flip flops printed and made for you. 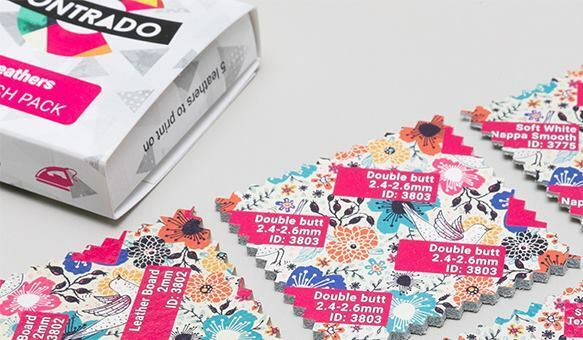 Each pair is printed individually to ensure you receive a completely one of a kind item. Forget just wearing them to the beach or around the pool. These shoes mean cool, effortless style. Rock them with all of your favorite summer looks and stay one step ahead of the basic crowd. Easy to wear, stylish and comfortable. Who could ask for more? Custom flip flops will fit your look, whatever your personal style might be. 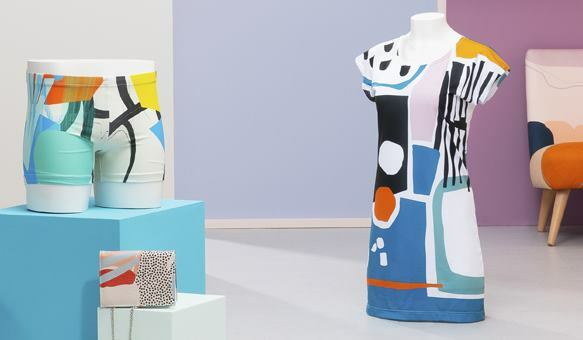 Your printed flip flops will work with dozens of outfits. Keep things casual and cool and team yours with denim shorts, a white tee and a chunky cardigan. Looking for something a little more special? Wear them with a little black dress for a unique spin on this classic look. Embrace all things summery and team your shoes with a baseball cap, skinny jeans and a cute vest. There's also no minimum order amount. What sizes do the flip flops come in? We want everyone to be able to express their personal style, so your shoes are available in a range of sizes to suit all feet. 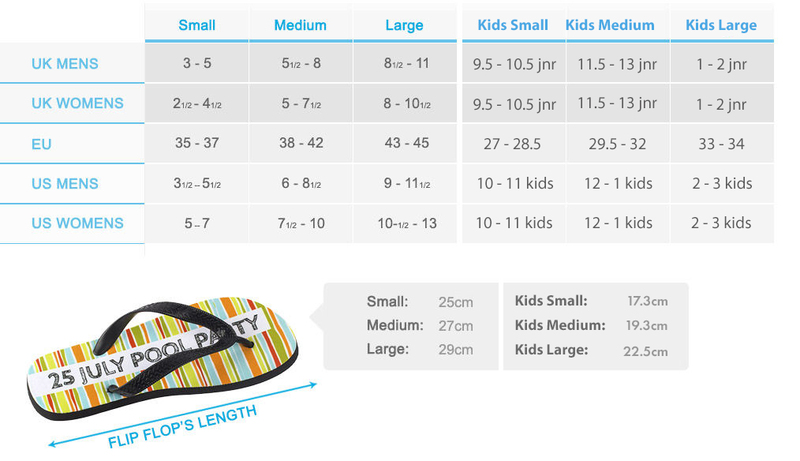 These unisex flip flops come in size small, medium, and large for children as well as adult. To help you choose the right size for you, please see the size chart which indicates the best size for men and women. There is also a break down between UK, US, and EU shoe sizes. Are these personalized flip flops comfy? They are so comfy that you will never want to take them off! Your custom flip flops are coated in luxurious, Duchess Satin which will give your feet a real treat. The base of the flip flop is made from sturdy foam which will cushion your feet and support them, even over uneven, rocky flooring. The soft, plastic straps feel snug, yet comfortable and won't rub against your feet or toes. All in all, the perfect summer slip-ons. When you have the opportunity to design your own flip flops, you can have so much fun expressing yourself. If you are creating a flip flop design for your brand, a logo would would amazing printed in vibrant colors. Remember that the plastic strap is punctured into the shoe at 3 points. It is important to take this into consideration, when it comes to your design, as you don't want vital sections interrupted. The design tool will indicate where these points are. Shop vibrant and distinct flip flops, designer by our creative community.